Take advantage of the townhouse accommodation's room service (during limited hours). Quench your thirst with your favorite drink at the bar/lounge. A complimentary buffet breakfast is served daily from 8 AM to 10 AM. 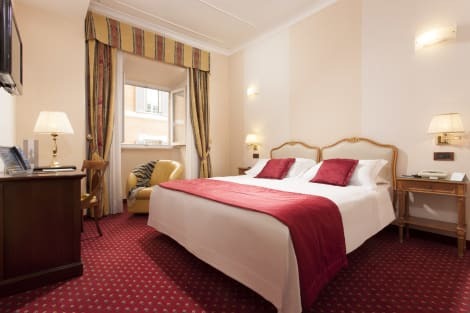 In the heart of Rome's historic centre, Suite Art Navona is just across the road from one of the city's most beautiful squares, Piazza Navona. Opened in 2012, it offers modern rooms with free Wi-Fi. 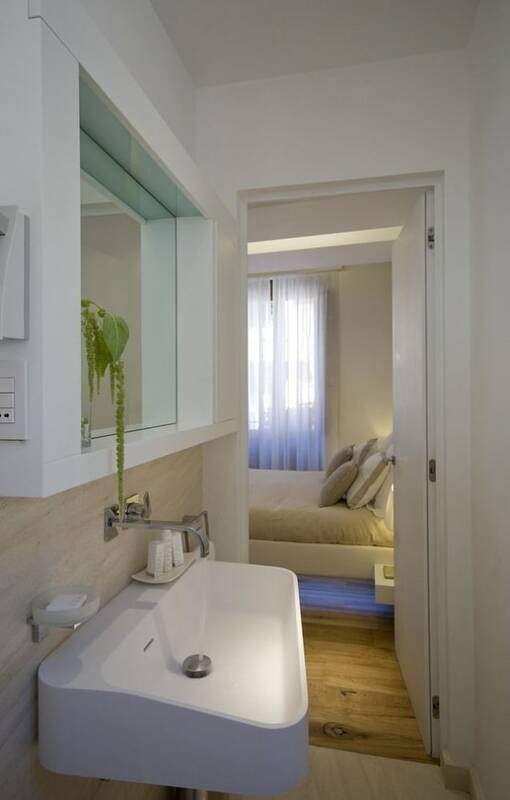 Rooms here have a minimalist design and contemporary works of art on the walls. Each one is air conditioned and includes a flat-screen TV. You will also have a kettle, minibar and slippers. 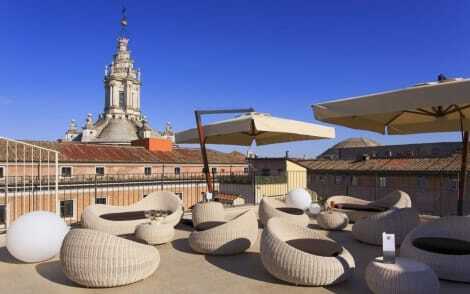 The rooms are located on the first and fourth floor of a historic building from the 16th century. Suite Art Navona is 5 minutes' walk from the Pantheon and just across the river from Castel Sant'Angelo. St. Peter's Square is 15 minutes away on foot. 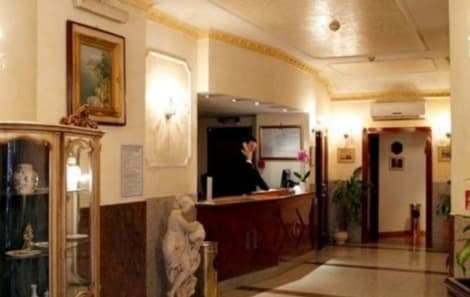 The 4-star Hotel Nazionale stands in a beautiful 18th-century building in a pedestrianized area of Rome, next to the Italian Parliament and Piazza di Monte Citorio. Fuel up for the day with the generous buffet breakfast and return from your wanders to recharge with a good cup of coffee from the Donatella bar. Retro-styled rooms offer wi-fi access, a flatscreen TV and minibar for your convenience. Ask the hotel staff to share their local knowledge and offer advice on the best places to go. 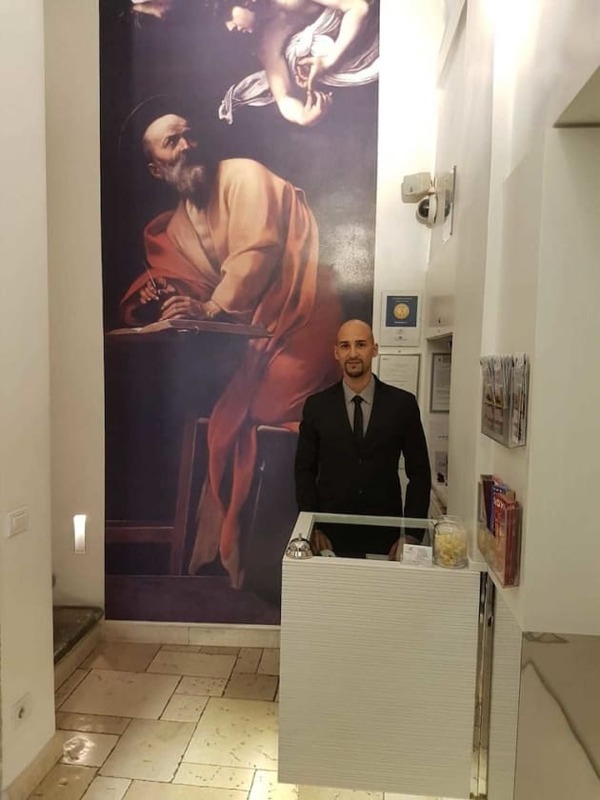 Bringing contemporary style to the heart of historic Rome, the 4-star Palazzo Navona is found right by the Piazza Navona, and is within easy walking distance of sights like the Trevi Fountain. Start your day with the generous breakfast buffet, and relax and take in fabulous views from the rooftop terrace, where you can also enjoy a fine selection of wines and evening cocktails. 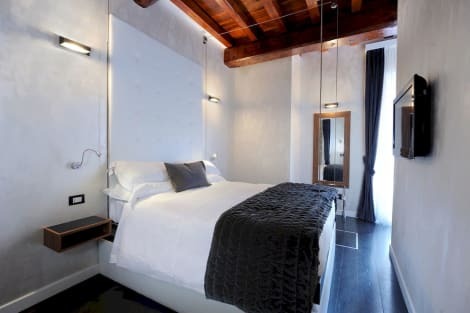 Every one of the Palazzo Navona’s rooms has a 42” satellite TV, air conditioning, free wifi and private bathroom.